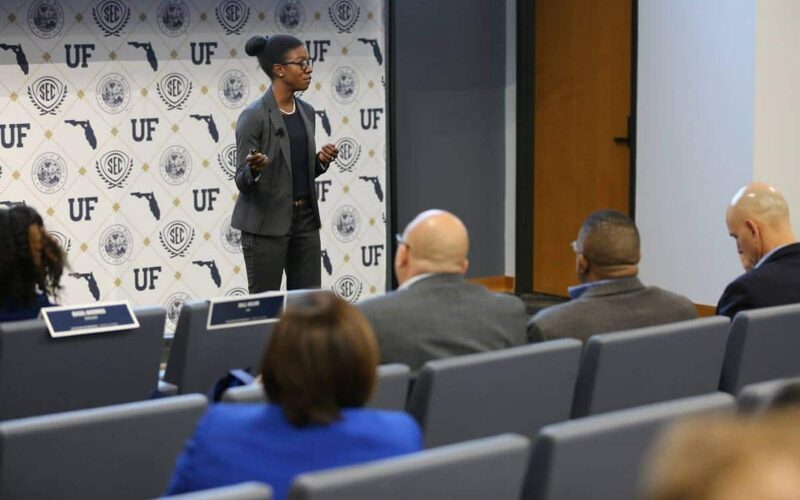 The University of Florida MBA program was recently named among 5 of the Best U.S. Business Schools for African-American MBAs by Business Because. The publication reports UF MBA’s meaningful diversity-oriented programs and partnership with the National Black MBA Association (NBMBAA) make it a great option for African-Americans seeking an MBA. Read the full article from Business Because here. Learn more about UF MBA and its program options.